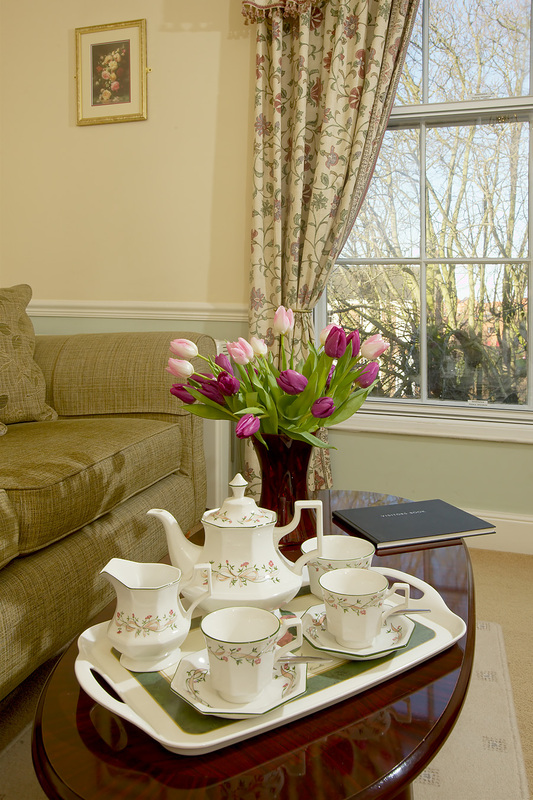 Upgate is “All Seasons Accommodations” Visit England Accredited 4 Star Gold Award one bedroom penthouse apartment, Upgate being our only penthouse is perfect for romantic couples or for those wanting somewhere out of the way to escape too. It makes for great people watching looking down on passers by from the lounge window completely unseen. Upgate has 1 bedroom (suitable for 1 or 2 people) the bedroom can be a superking bed or twin beds, a well-appointed kitchen/diner, bathroom with bath/shower and a comfortable lounge with plenty of Georgian features and a living flame effect gas fire set into a period fireplace. 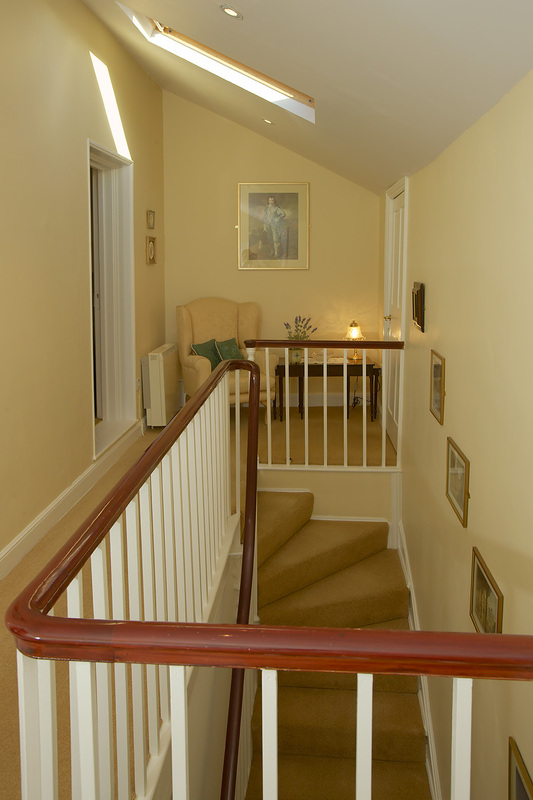 The entrance is on the first floor with its own staircase (with restored mahogany rail and spindles) leading to the apartment on the second floor. 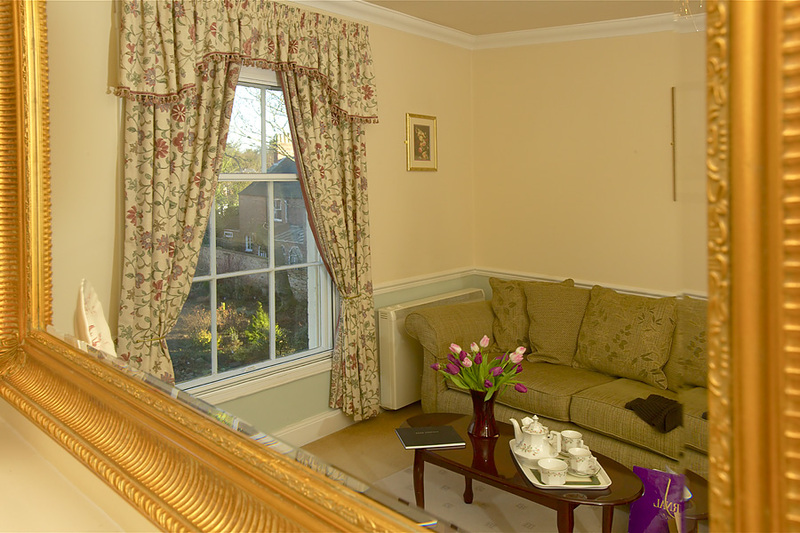 The lounge has DVD player, and HD flat screen TV, sofa and armchair with coffee table and views down the main street of Eastgate and across to the Louth manor house. The fireplace is Victorian with a gilt mirror on the mantle and coal effect adjustable modern gas fire. 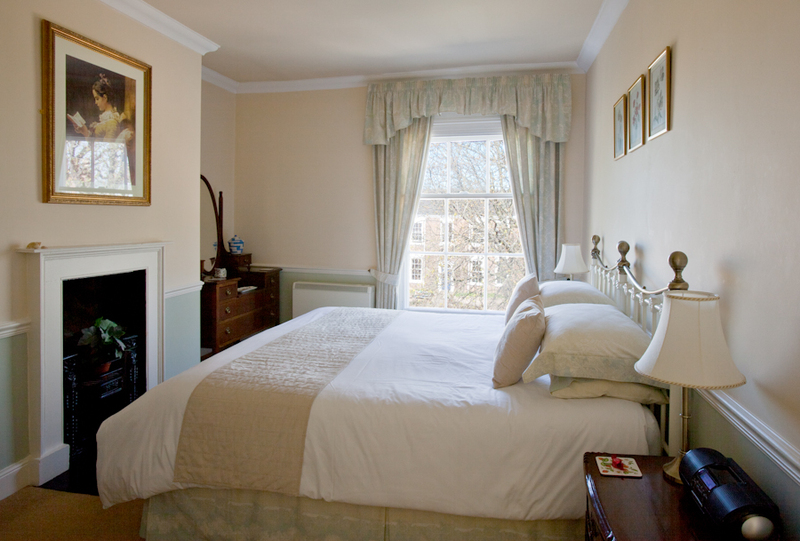 Upgate can be made up as a superking bed or twin beds views towards the Louth manor house which out of season are truly wonderful. 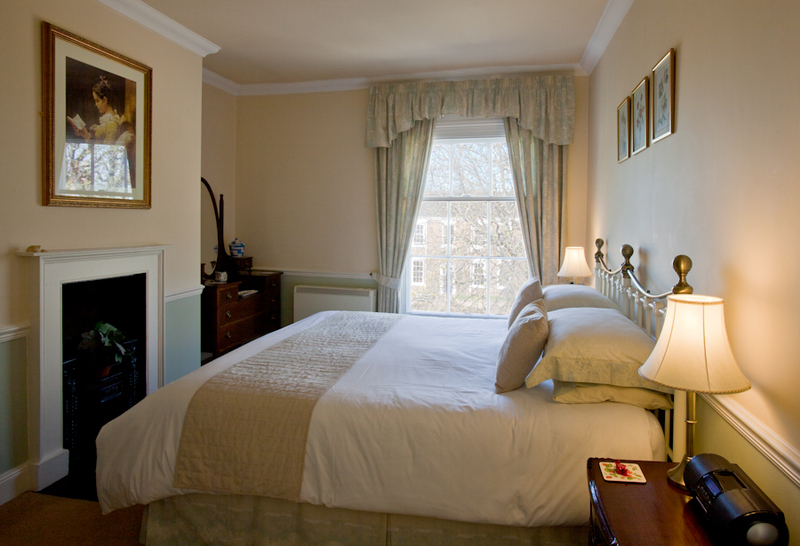 The penthouse has period furniture with Edwardian wardrobe and dressing table and matching bedside cabinets in mahogany with a delightful early 19th century Georgian hob grate fireplace dating from 1810. 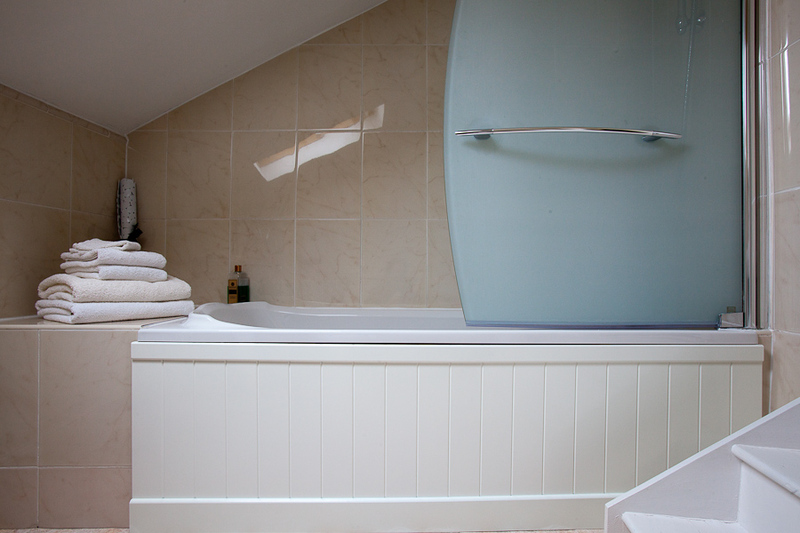 The bathroom has a sloping ceiling with Velux window and views across town with a bath with glass “Showerlux” sail screen and a mixer tap shower arrangement, with basin and WC. The shaker style cream kitchen. 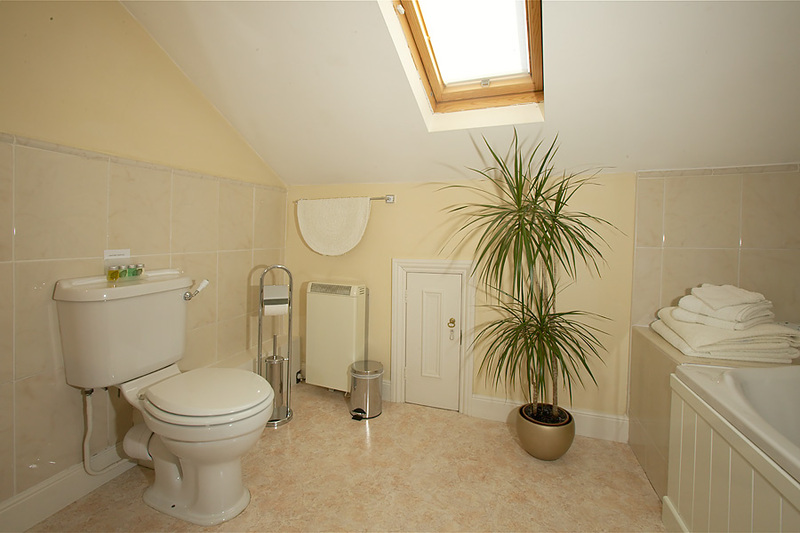 just like the bathroom there are sloping ceilings in the kitchen with extensive views across the town of Louth. The kitchen has quality modern appliances with a dishwasher, microwave, fridge, freezer and ceramic Bosch hob with extractor and Bosch fan oven. 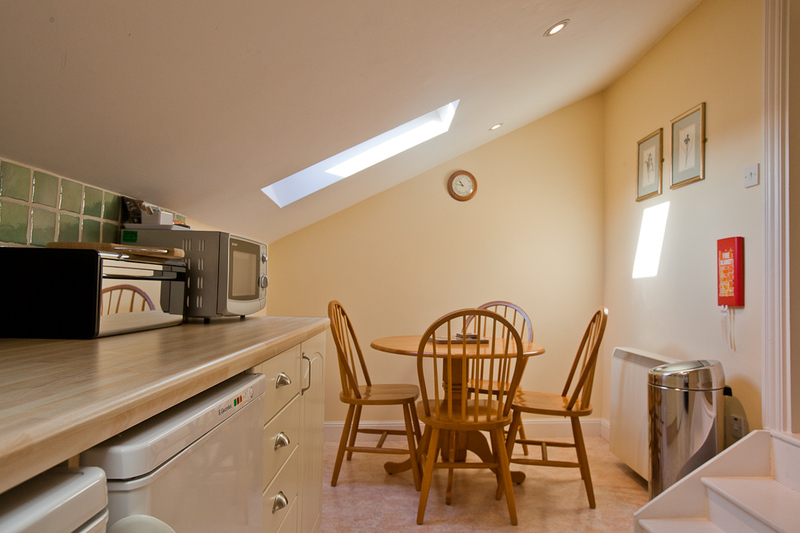 All utensils and crockery are provided and there is a kitchen table and chairs. 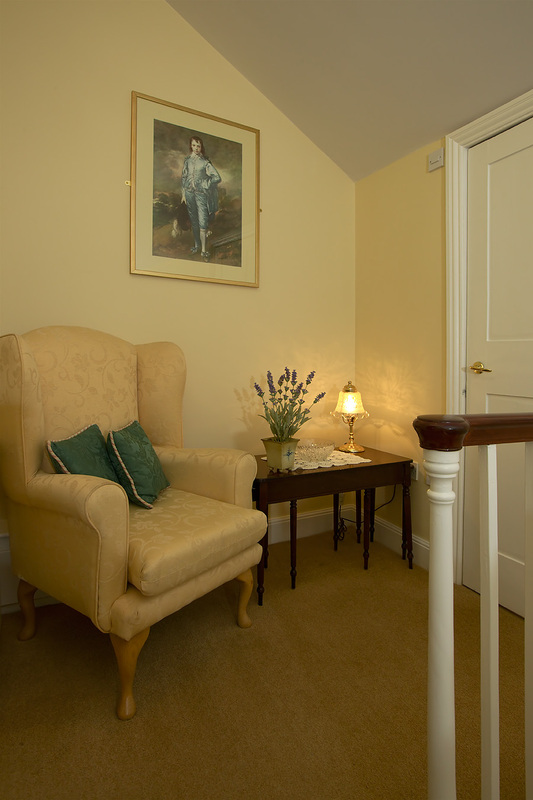 Guests staying in the Upgate apartment can use the adjacent south facing sun terrace downstairs and garden when the weather is fine to sit outside and relax. 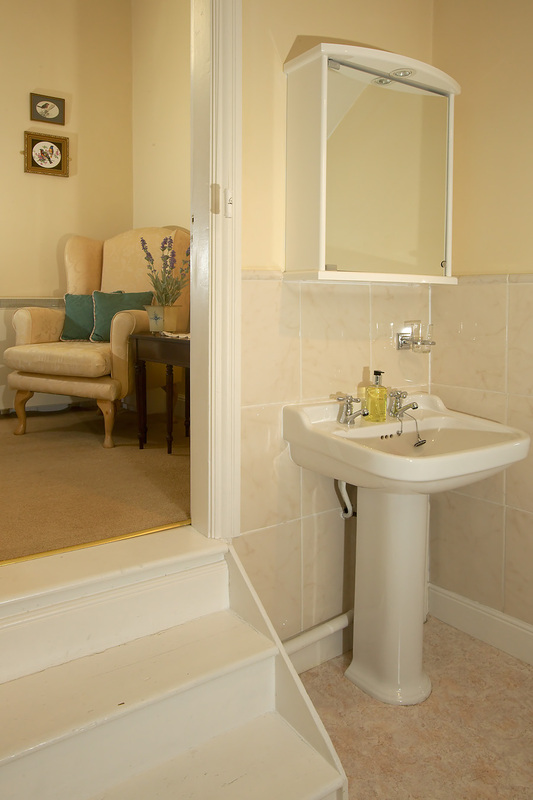 There is a separate laundry room with washing machine and dryer available for all guests and for walkers and cyclists there is a drying room. 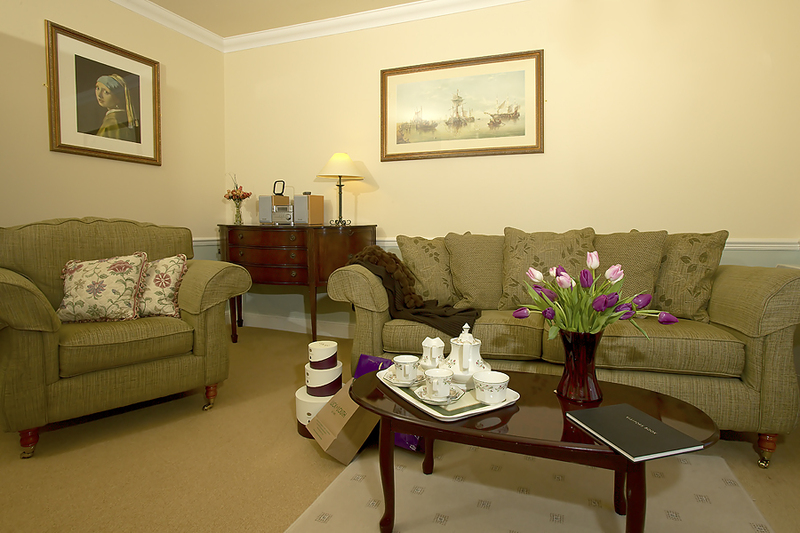 Maps and guide books are provided in the communal area. 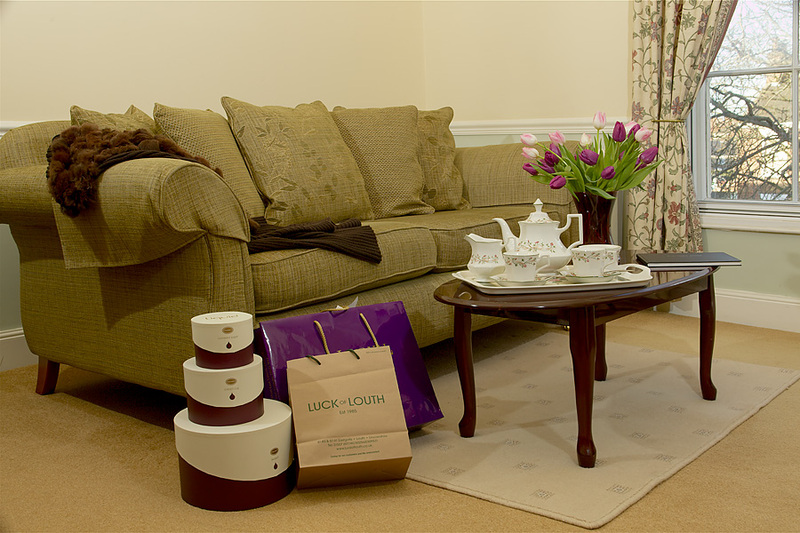 All apartments are situated on Eastgate in Louth and are each named after well known Louth streets. Due to the stairs this apartment is not suitable for people with walking difficulties and for very young children under 3 years. 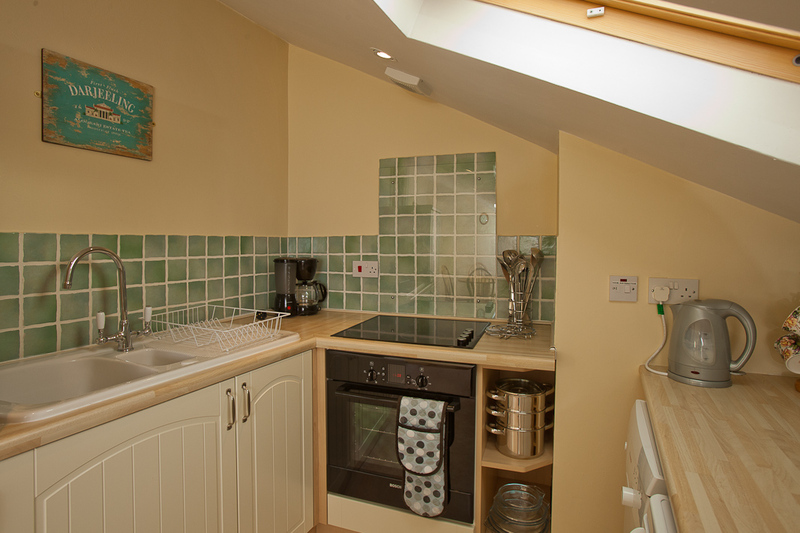 Kitchen with dishwasher, fridge, freezer, ceramic hob, oven & microwave, cutlery, crockery, saucepans and cooking utensils. 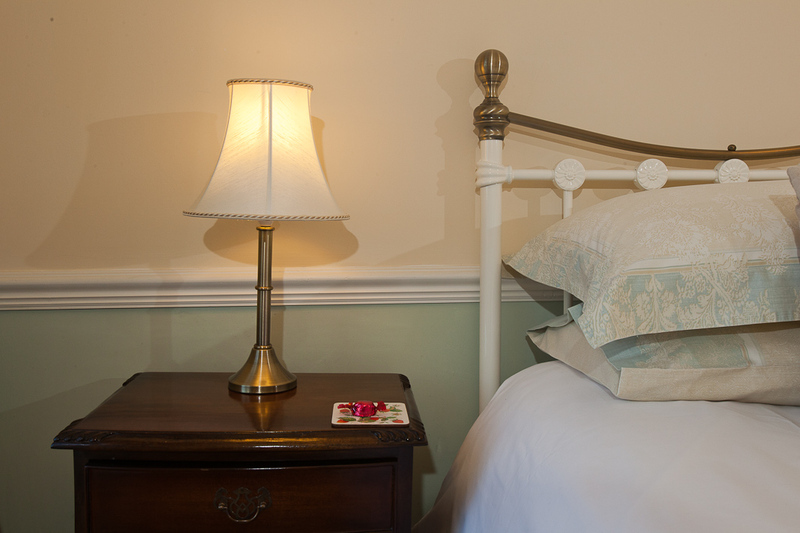 Linen, towels and heating are included in price. 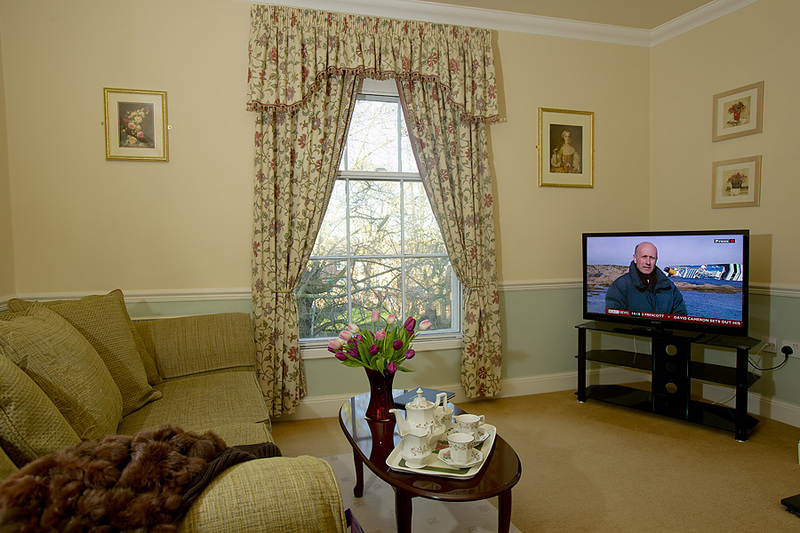 Lounge with sofa and armchair, Hi Definition flat screen TVs with Freeview, DVD player. Bedroom with DAB radio with IPOD doc. 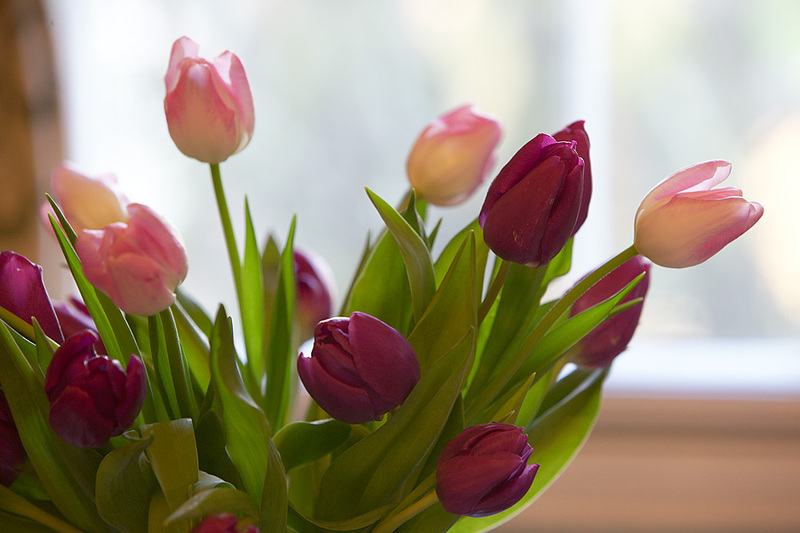 Unlimited WiFi Internet access in each apartment. Storage radiators throughout and lounges with additional living flame effect gas fire. 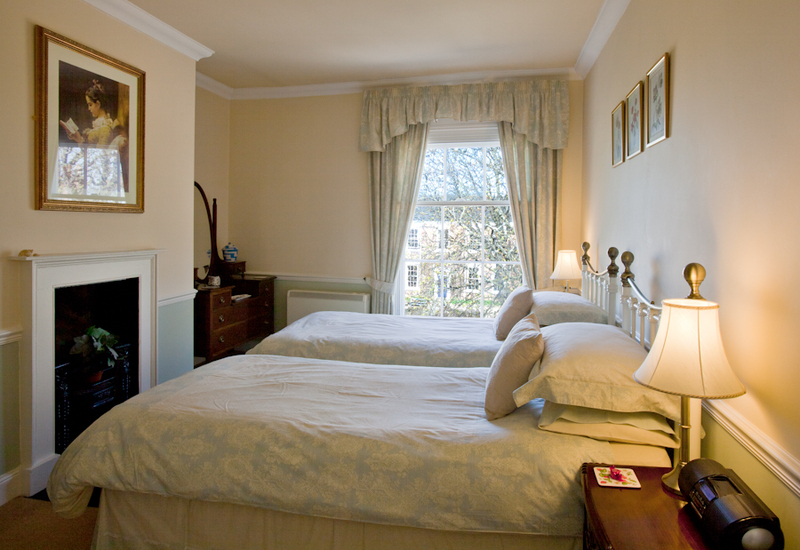 Accredited, by Visit England as a 4 and 5 star establishment and given a Gold Award for excellence at this standard. Free to use washing machine, tumble dryer with drying facilities, maps and guide books for walkers and cyclists located in our communal area. Private off roads parking in All Seasons Apartments secure parking area. Shared south facing sun terrace with mature raised beds and quality garden furniture, Westgate has its own private terrace.